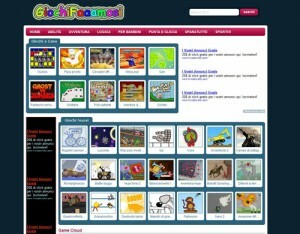 Per request built site for online games for kids. Localized in Italian language with free flash content. All content is suitable and safe for youngest.